If you own an investment property and use a property manager, how do you really know they are working their hardest to maximize your profits? A property manager’s job is to make your life as an investor easier, ensuring the property is occupied maintained rent paying and the property is well maintained. You are paying them between 7-10% of your monthly rental income so you can kick back and watch the profits flow in. It might not always be smooth sailing, however. A smart investor will benefit from taking the time to evaluate whether the business relationship is working with your property manager. 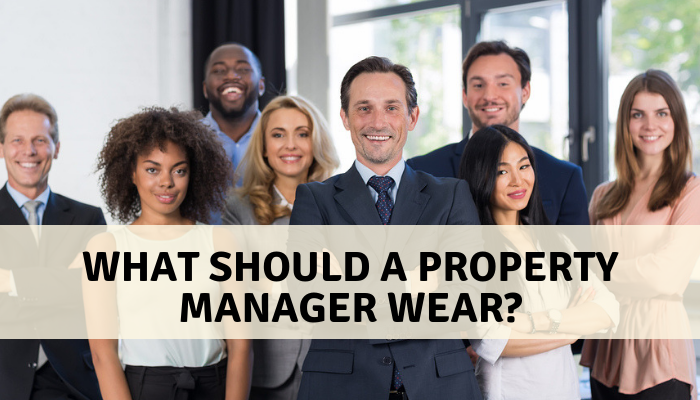 When determining the effectiveness of your property manager, you should consider how happy your tenants are, how well maintained the property is, and how happy you are with the manager-owner relationship. 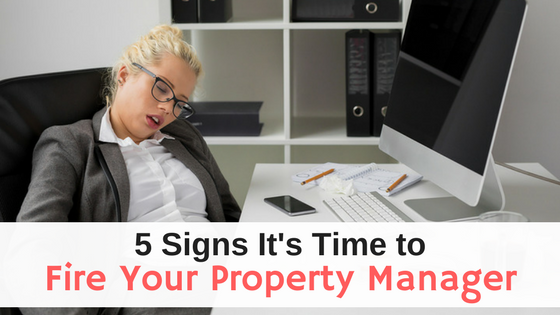 If you find that your property manager is failing in any of the above areas, it’s time to have a serious conversation about how to improve the situation. 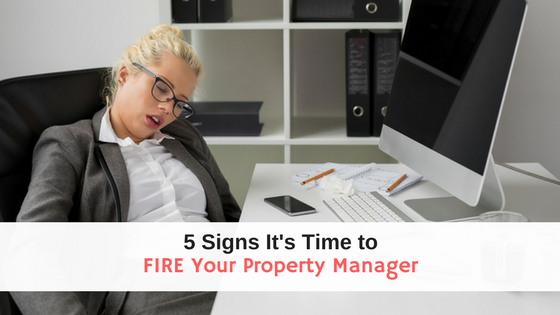 If you discover that your property manager is not treating your business, property, or tenant to your standards, it might be time to fire your property manager. How Good Is Your Property Manager? In order to discover what your tenants actually think of your property manager, it’s time to do some research. Google the property and the property manager to see what people are saying online. Consider local review sites and Yelp, and social networks like Facebook and Twitter. When you look at online reviews remember that a disgruntled tenant might have a negative comment or two that won’t reflect on your property manager’s actual work ethic. But if you see a pattern of tenants complaining that repairs never get fixed or about bad personalities, it might be a sign that you need to look closer. A property manager should be conducting regular inspections to ensure your property is well maintained and that a small maintenance issue doesn’t turn into a preventable major repair. Ask to see inspection reports. Online inspection apps make it easy for your property manager to send you an easy to read pdf report about the condition of your property. If your property manager uses rental software, you should have access to an Owner Portal where you can view maintenance requests submitted by the tenants living in your property. If you notice that maintenance requests go unanswered, you need to discuss why your manager is failing to take care of your property. Beyond negative reviews and failing to maintain the property, here are other examples that your property manager is not doing a good job managing your investment. Your property is (still) vacant. A rental property should never be vacant more than one month. If you lose more than 2 months rent due to vacancy, it’s a sign that the property is priced too high, has major maintenance issues, or is not being marketed appropriately. Ask your property manager what is going on and how he plans to end the vacancy immediately. If the manager gives tells you something along of the lines of “that’s just how it is”, start shopping for a new property manager and see if they have any better ideas. Rent is below market rate. 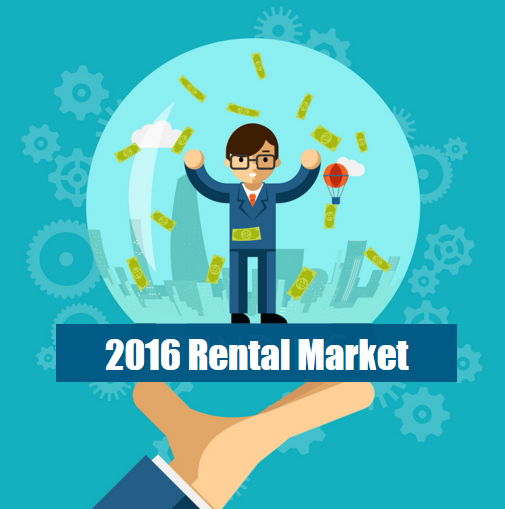 A good rental manager should advise you to annually raise the rent by small amounts in order to keep the property at market rate. This prevents drastic rent increases when a property hasn’t raised the rent in 5 years and discovered it is below market rate. If your property manager is not advising you to raise the rent, ask him for numbers about current market rate and how your property stacks up. One of the reasons a property manager might not want to raise the rent is because a tenant could end up moving out and the manager has to perform more work to turn the property and find a new renter. This is a big red flag that your manager is not doing his job correctly. They are breaking the law/don’t know the laws. One of the benefits of working with a property manager is their experience and knowledge of landlord-tenant laws. Many states require property managers to acquire proper licenses in order to legally manage rental properties which include education on landlord-tenant laws. If you discover your property manager is being sued for breaking a rental housing law, you do not want to work with them. It’s important to remember that some tenants will take legal action against a property manager who has not actually broken any laws, so carefully evaluate the justification in any lawsuit against your manager. You can also consider testing your property manager to see if they understand the most basic landlord-tenant laws in your state. They are hard to get a hold of. Good communication is a vital part of any business relationship. Property managers must actively communicate vacancy rates, income and expenses related to the property, maintenance requirements, business policies, and any legal issues related to the property. Your property manager should return phone calls or respond to emails within a day or two. 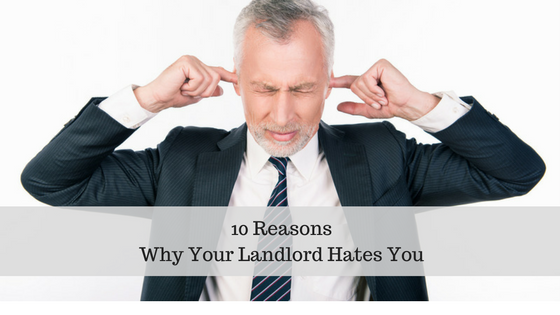 If they take longer it could be a sign that they are hard for your tenants to communicate with as well. That could mean a day or two of sink leaking or another emergency that could put your property or tenants at unnecessary risk. They don’t use property management software. In the mobile age, there should be no reason that your property manager should be using spreadsheets to manage their real estate business. Property management software gives managers the best way professionally maintain multiple properties for their owners. Software designed for property managers lets owners see property performance in easy to read reports that can be emailed or accessed via an online portal from a smartphone. 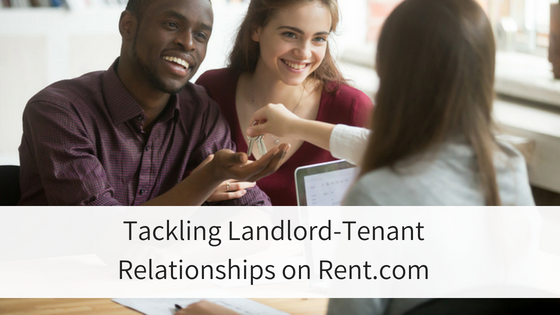 Rental software gives your manager an easy way to send you rental income online, meaning less than they will be processing check payments and more time they can spend focusing on your tenants. Property management software typically costs your manager $1/unit, making it an affordable enhancement to their business. If your property manager is not using rental software for their business, you should consider a company that utilizes technology and modern tools to serve you better. Transitioning to a new property manager is a serious decision for an investor. But there is no reason you should be dissatisfied with your property manager. If your real estate investment is not performing up to your standards, speak with your manager. A good manager will value your business and provide you with feedback about how to improve performance and improve your relationship. If your manager does not meet your needs, look online, talk to your network, speak with your rental association to find a manager that will take care of your property, tenants, and business relationship. Questions: When your property manager presented you with more than 10K to fix the unit and make it rent-ready, do I have the right to request for a second quote from other General Contractor of my choice? My first time to hire a property manager so I am still learning the ropes. Should I ask for the breakdown for labor and parts? When eviction is processed, don’t they have to give me some kind of legal documentation on fees? They just charged me $500 for the eviction but no receipt whatsoever. I think it would be smart to ask for a breakdown for labor and parts to fix the unit. If you don’t like what they present you, you can certainly bring in your own contractor for a second opinion. Regarding an eviction fee. Check your management agreement. Do they have a standard eviction fee? You can ask for proof on an evicition, this usually means official paperwork and court documents. If your manager simply posted a “Cure or Quit” notice and the tenants moved out, I would not classify this as an eviction. But if they submitted official eviction paperwork to the court and went to court on the rental’s behalf, they would charge an eviction fee. A good property manager would be happy to explain his fees and provide supporting documentation for the work he is doing for you. Thank you so much, that is very helpful. I called a third party GC to assess the unit this Friday. And yes, my prop mngr said it’s ok to bring my own GC to the site and yet he tried to dissuade me from doing so…hmm..kind of fishy there. I haven’t brought up about the eviction issue with them yet but I will as soon as I fix the problem above first. But according to my prop mngr, there was no court proceedings but they still proceeded with the eviction process because the tenant did not turn in the key after voluntarily leaving the unit, hence the charge of $500. I will keep you posted once I challenge them on this issue. If you have proof that your property management received rent but they are not giving you your owner disbursement(rental income) it sounds like you need to speak with an attorney. Is it usual for the property manager to withhold the names of the renters from the landlord? I have my agreement between myself, landlord, and my property manager. I don’t have a copy of the lease agreement with renters. I have no proof of what they’re paying him verses what shows on my monthly sheet from him. I’m a little suspect because he’s using handymen that are not trained for the work needed. I paid for an outside air unit repair and then later had to pay a pro to fix the real problem on the inside unit. Thanks for your advice. I think it is reasonable to request a copy of the lease used for your rental. And you should absolutely know how much your unit is being priced to rent, that should be standard information in your property management agreement. In some states, the property manager does not need to share the tenant’s name or contact information with the owner of the property. Your property management agreement should also outline how repairs are handled.